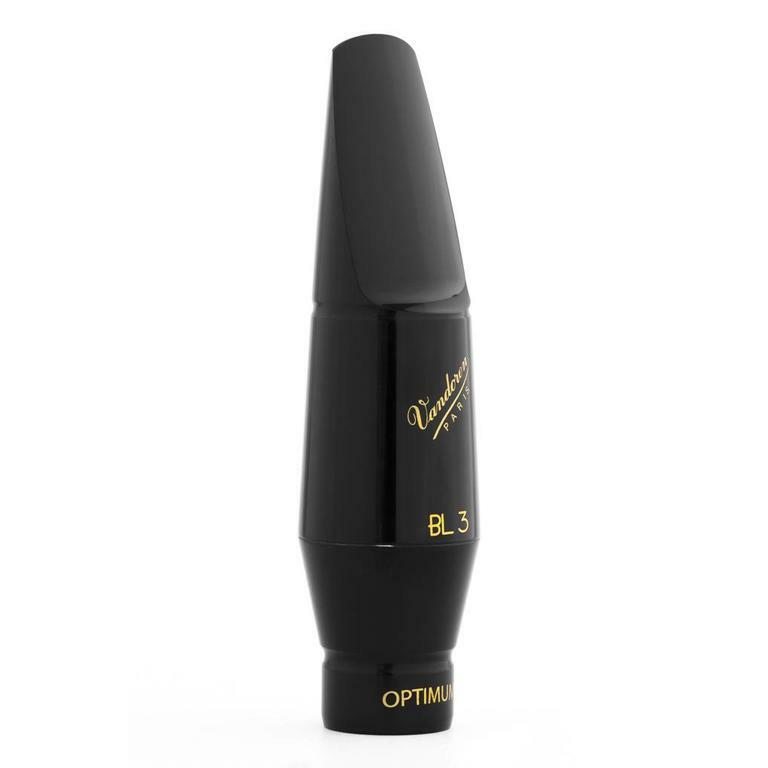 The favorite of classical saxophonists. 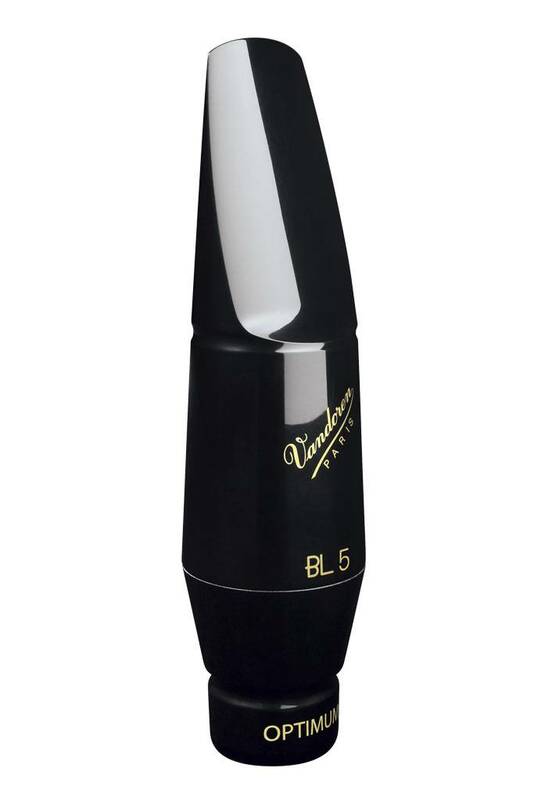 The conception of this series was the fruit of research on both external shape (particularly the beak) and sound, in order to meet the needs of today’s saxo- phone players. 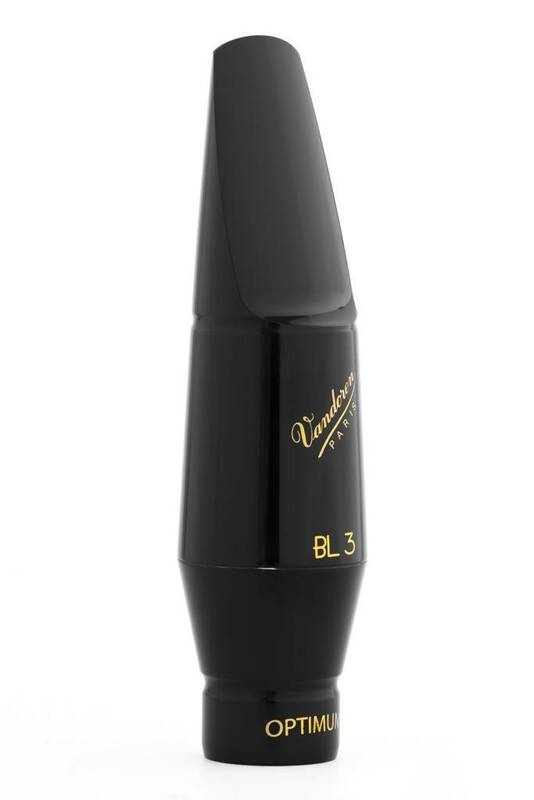 • baritone saxophone BL3: The standard baritone mouthpiece. • baritone saxophone BL4: Versatile mouthpiece, suits both classical and jazz. 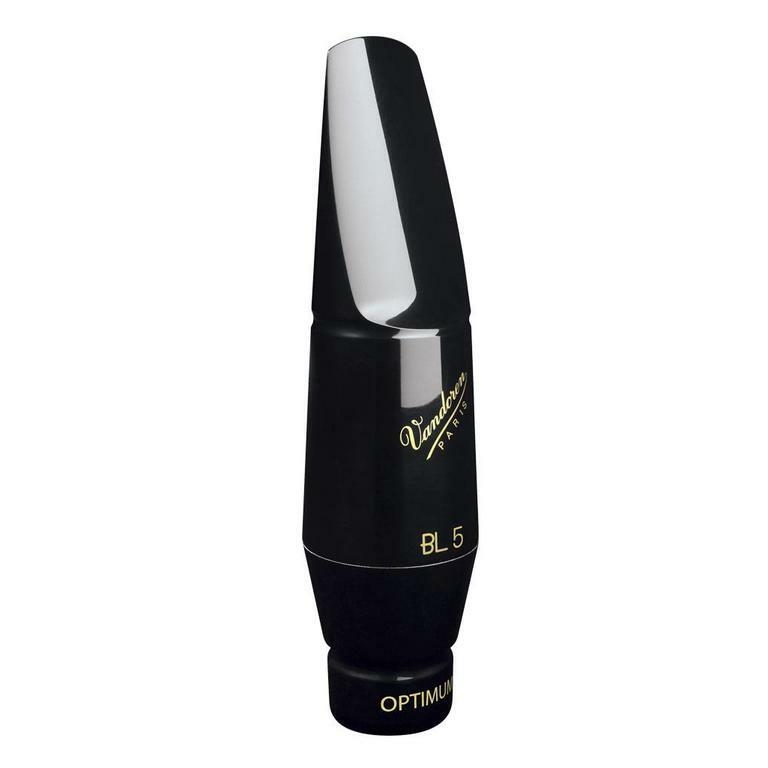 • baritone saxophone BL5: The classical open mouthpiece inspired by the BL3. Large and round sound.